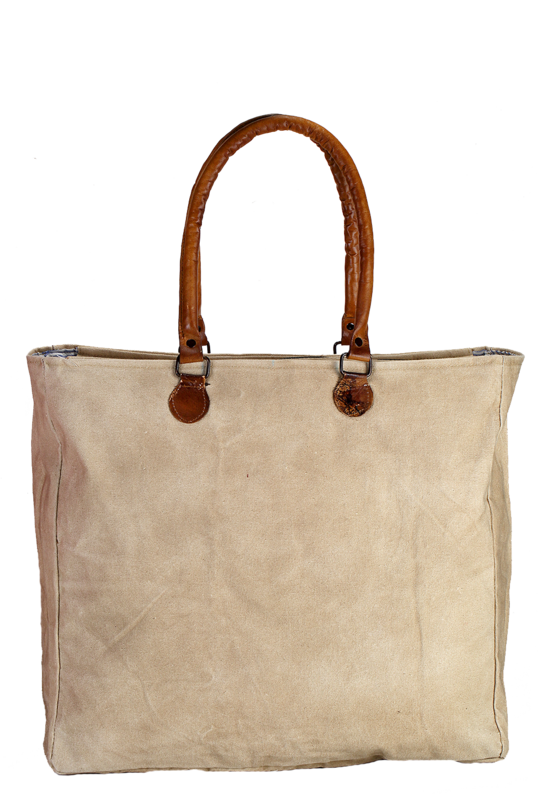 This bag is finished with high precision to cater a spectacular look. It includes a unique feature of tie and dye that brings an exceptional appearance to the product. 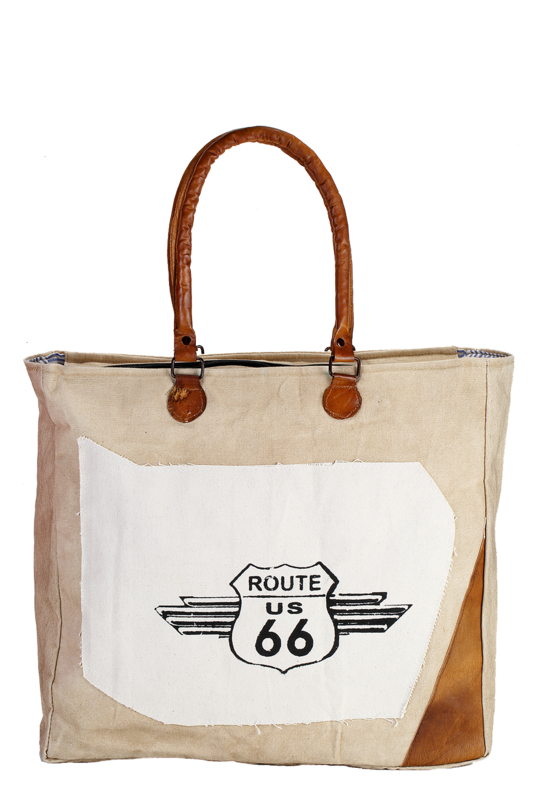 Moreover, the cotton bag is eco-friendly in nature that you can use over and over again. The product is very sturdy and its cotton made body is having different contrasting colors with unique graphics which add to the beauty of the product. 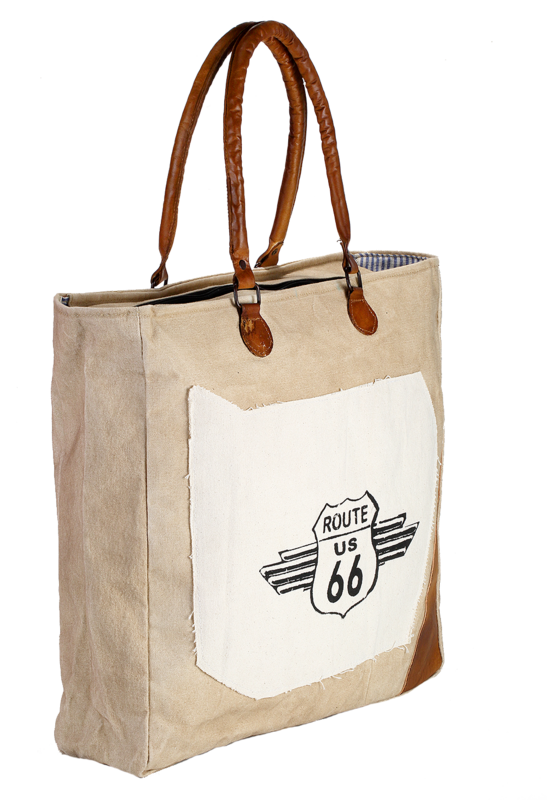 It has hard and robust leather handles too, that is comfortable to carry the bag. It has 40 cm height, 43 cm width and 11 cm depth that make adequate space for you to carry your goods safely and comfortably.